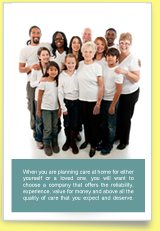 Click here for our new Creative Living Care Services website. 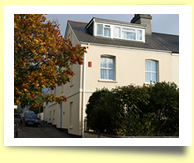 Click here for our other residential homes. Supporting those with learning difficulty and after brain injury, encouraging a return to an independent lifestyle. © Waters Park 2011 - all rights reserved.